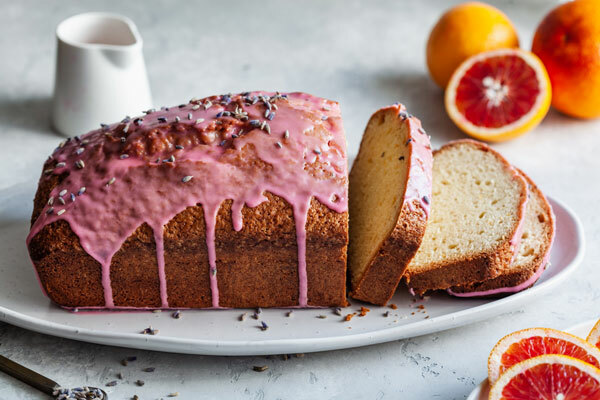 Who doesn’t love a classic citrus loaf with that extra special citrus punch of flavour both in the cake and in the glaze? I’m always drawn to citrus based desserts. I love tangy and tart things both sweet and savoury. They have a way of exciting the tastebuds like nothing else and I love it. I had been thinking of making a blood orange glaze when I made my lemon ricotta waffles but we opted for just maple syrup. 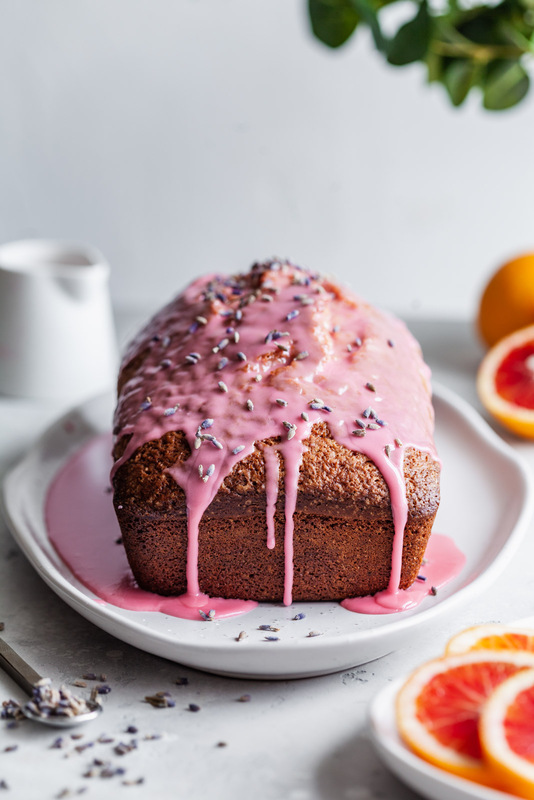 But I have been bit obsessed which the gorgeous color of the blood oranges and had to make a glaze for something and that is why I decided to make a sweet loaf with them. 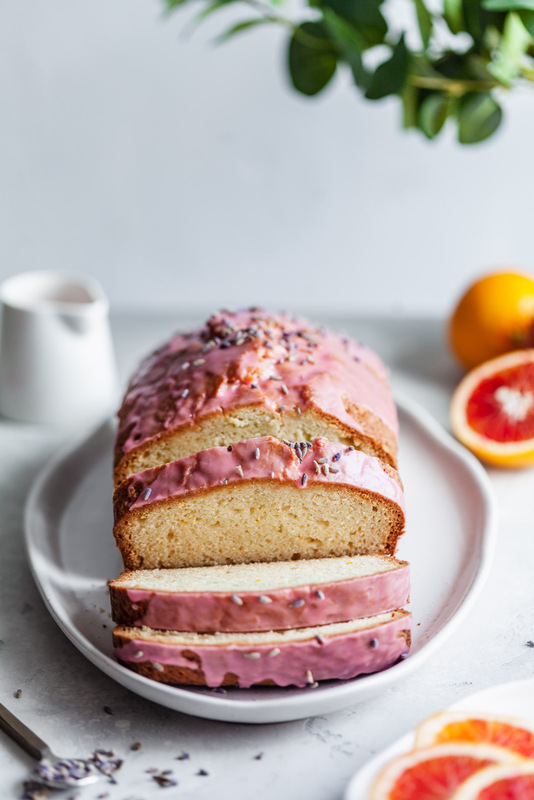 I took a classic lemon loaf recipe and used blood oranges instead. 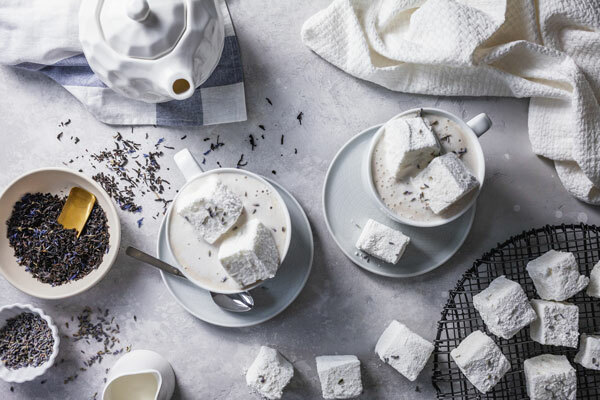 The recipe is originally from Chatelaine. I adapted it according to what I had on hand. The recipe is simple and basically can be made with a whisk or wooden spoons. It takes a bit of elbow grease or grunt work because you have to zest and squeeze the oranges several oranges, but that to me is the best part. I’m a citrus fiend and love the scent of citrus, in fact I wear a citrus scent and love to smell fresh citrus being zested in the air. Just inhale and enjoy the lovely aroma as you zest and squeeze those oranges. I’m keeping this brief as there’s nothing really more to be said about this loaf other than it’s fabulous, simple and such a classic recipe which you can make with any citrus you have available. I have all the substitutions below if you wanted more information. I added the lavender because lavender goes so well with citrus flavours. 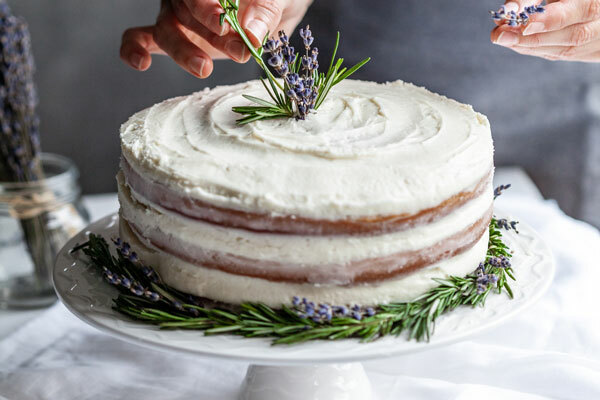 Lavender’s sweet, fragrant flavor complements a range of foods, both sweet and savory and I love it with citrus. It’s not overpowering in the recipe. In fact if you wanted it to be more prominent you can add a touch more to the recipe. I think a little goes a long way though. The hint of it is enough to add another dimension of flavour to this loaf. We really enjoyed shooting this loaf for obvious reasons. 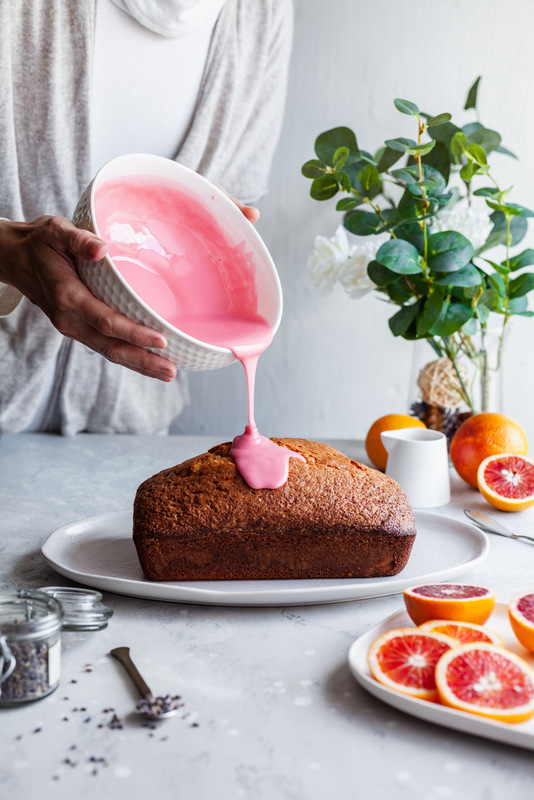 The glaze is just the prettiest hue of pink and the light was so nice that day so we could not have had a better day to shoot this little beauty. I only had a slice and the rest was eaten and enjoyed by the rest of the family and some friends that were over after we shot it. It was loved by all and I know you would enjoy it too. It will def make it to your favorites list for sure! 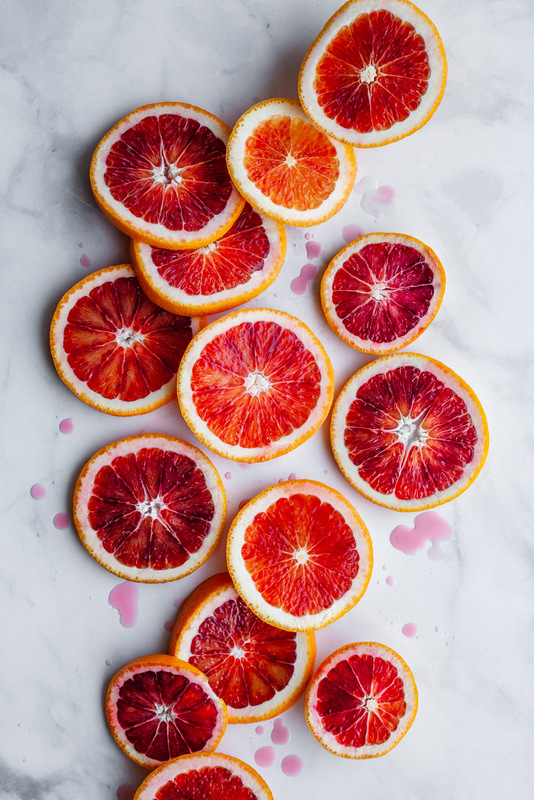 Rub the sugar, blood orange zest and lavender in a large bowl with hands to release the natural oil. Whisk in flour, baking powder and salt and set aside. Whisk the eggs, oil, yoghurt and vanilla in a medium bowl. Stir into flour mixture until just combined. Stir in blood orange juice. Pour into pan and bake until a tester inserted into centre of loaf comes out clean, 60 to 70 min. Whisk icing sugar and blood orange juice in a small, microwave-safe bowl. Reserve ¼ cup of the glaze. Stir 1 tbsp water into remaining glaze and microwave for 30 sec until warm. Brush over hot loaf then allow loaf to cool for 10 min in pan. Brush with reserved glaze and let cool completely. Feel free to make extra glaze if you like your cake to have lots of glaze on it. 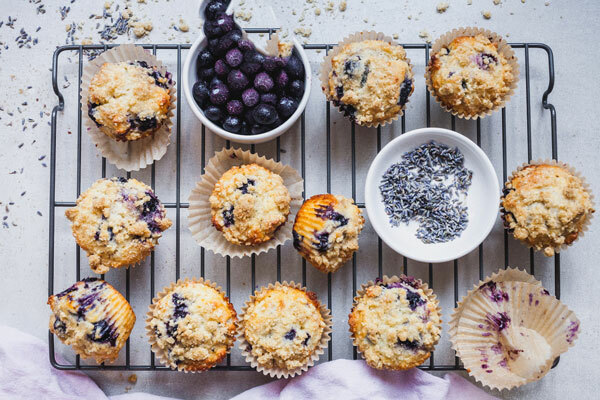 Any extra can be reserved and used on other baked goods. Substitutions: You can use any vegetable oil in this cake including olive oil if you want a richer tasting cake. You can use buttermilk or sour cream as a substitute for the Greek yoghurt if you wish. 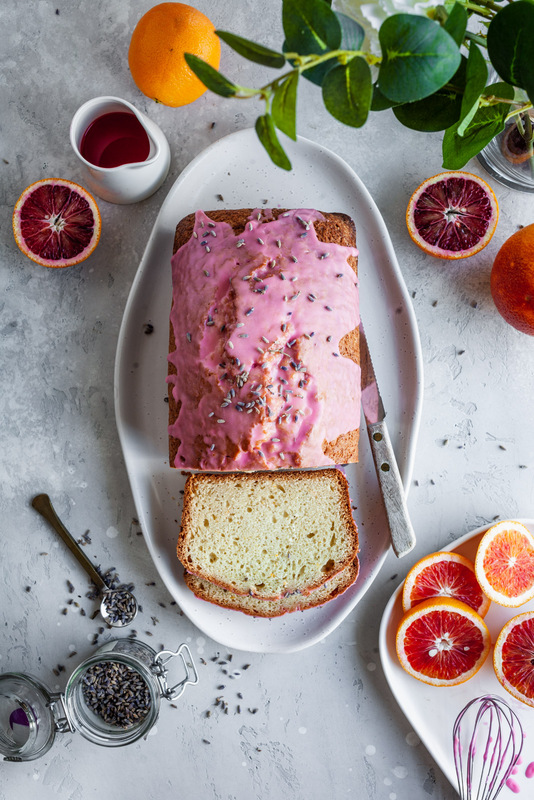 If you don’t like lavender feel free to substitute it with rosemary to add some herbal flavour or leave out the herbs completely for a more traditional citrus loaf. 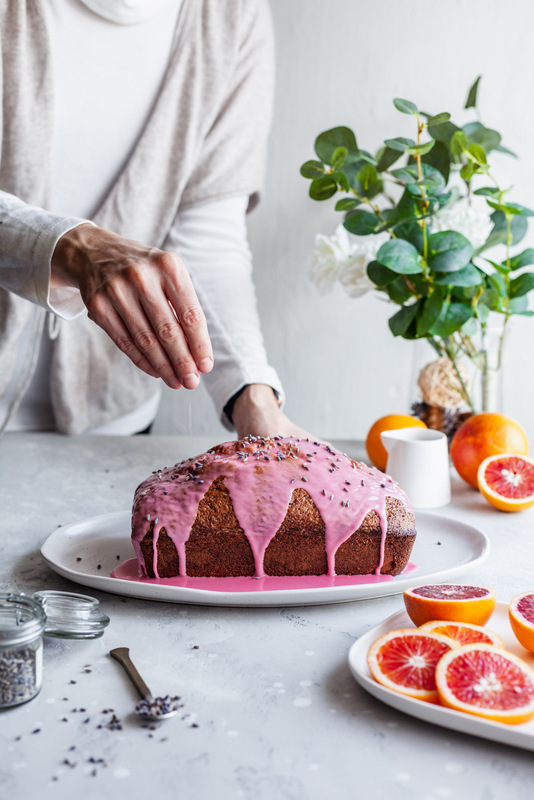 You can add a couple tablespoons of poppy seeds to the batter to make it a citrus poppy seed loaf too, and finally, if you don’t have blood oranges or you don’t like them, you can substitute them for any other citrus - lemon, oranges, or grapefruit would all be wonderful.